Unwrap the ultimate dining experience at Alexander’s and buy an Alexander’s gift card. 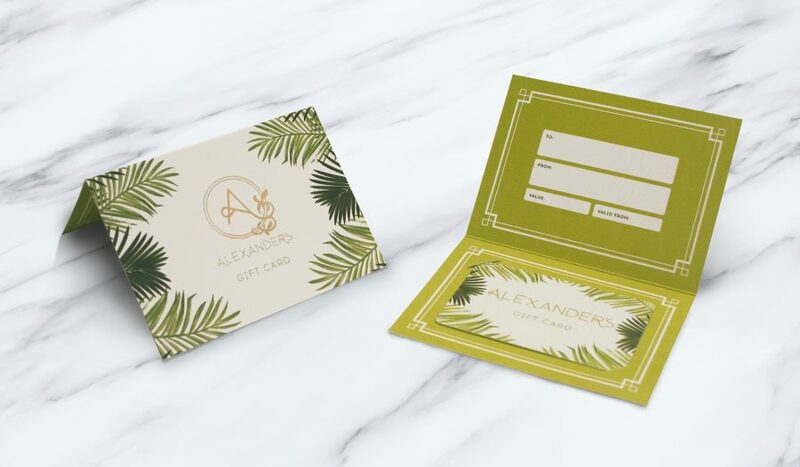 Our gift cards are the perfect treat for someone special; whether it’s for a birthday, anniversary, graduation or simply a way to say “thank you”, there’s no better way to express yourself than with an Alexander’s gift card. Gift cards can be customised to the value of your choice, from a minimum of £25. All gift cards can be sent via email, or physically posted to you or direct to the recipient by recorded mail (within 5 working days). Gift cards can also be purchased at Alexander’s, 4-6 High Street, Skipton. 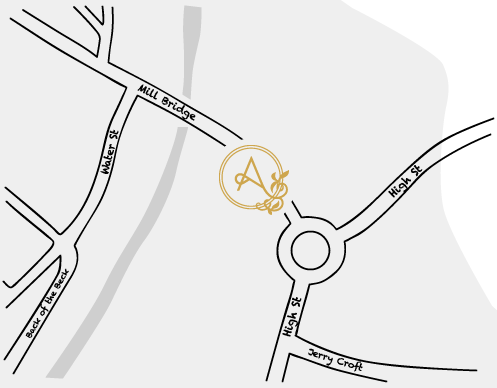 If you have any questions or queries please contact giftcards@alexanders-skipton.com.